I never realised that there were so many big tongued cat munstaz hanging out around Brighton but it seems that I was wrong. This is a fitting companion and tongue comparison for the fluffy beast. Ivy is one of the keepers of ‘Swatantra’ the cat munsta, ensuring that he is well fed and always smiling. 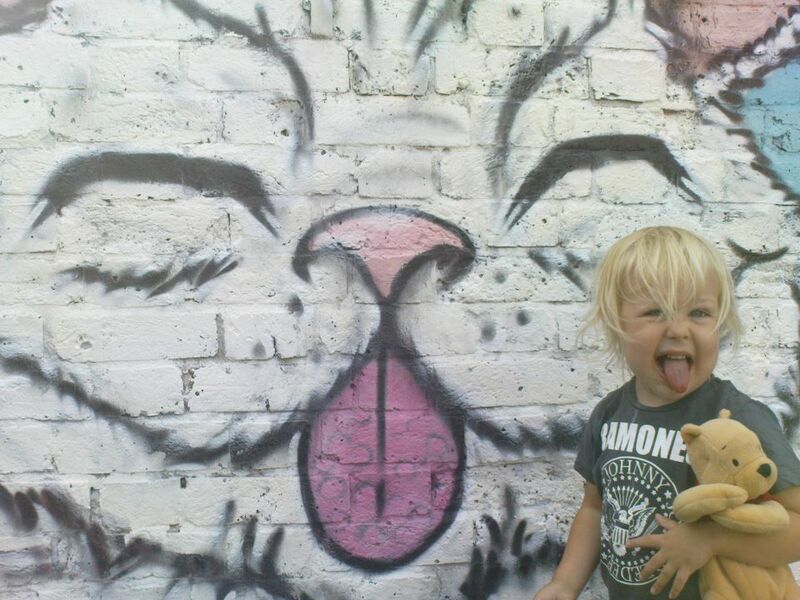 This cat is one of the many images produced on the ‘Fresh St. ART’ Youth Project.